Minister for Planning and Development Ahsan Iqbal has said on Tuesday that the enemies of Pakistan are plotting different schemes to prevent the development in the country. He gave these remarks while addressing a high level ‘preparatory meeting for special economic zones’ under China-Pakistan Economic Corridor in Islamabad. The Minister grieved that false rumors are being spread among the business community regarding economic zones. He said the enemies of the state had earlier tried to create a rift between provinces and the federation on CPEC and are now trying to disrupt the project. 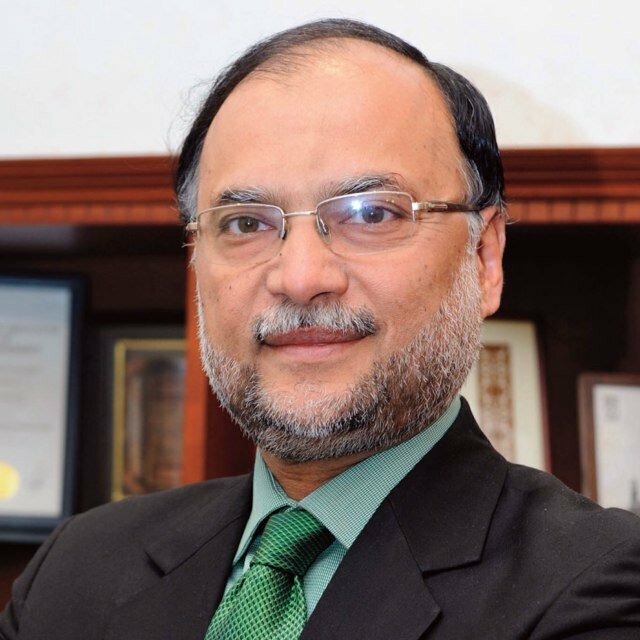 Ahsan Iqbal said that nine special economic zones will strengthen Pakistan’s economy. The Minister for Planning said that the mega project is not a charity but an opportunity. He said that nine zones are offering value proposition for economic development and growth. He said it was the best time to reap the benefits of the projects. Ahsan Iqbal said that Pakistan should be able to show the best option to investors. He said that creation of job is important for us because we need two million jobs every year.